These Ruby Red & Pink Himalayan bath bombs smell wonderful. They are pure relaxing and moisturizing while giving your body a burst of energy. Grapefruit has anti-aging properties. Organic coconut oil, and Epsom salts rejuvenate the body, and help relax tightened muscles. This bath bomb is sure to bring a energetic, and peaceful experience. 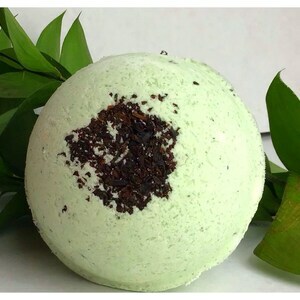 Real mint leaves are incorporated throughout the bomb, and are also sprinkled on top. All natural, organic ingredients go into these products, and are always vegan and cruelty free. These make great gifts, and an amazing gift for yourself as well. 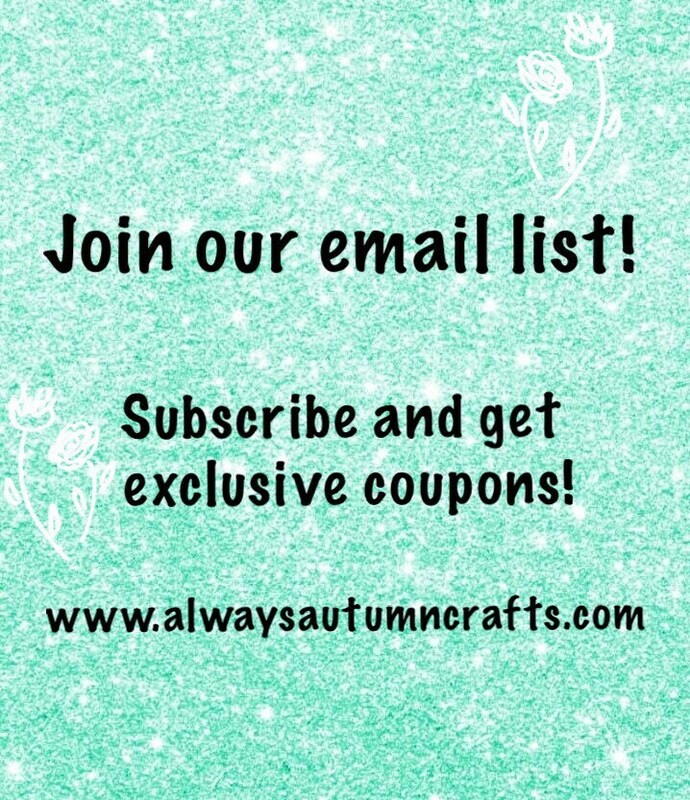 AlwaysAutumnCrafts - All natural, vegan, cruelty-free! The way things should be! 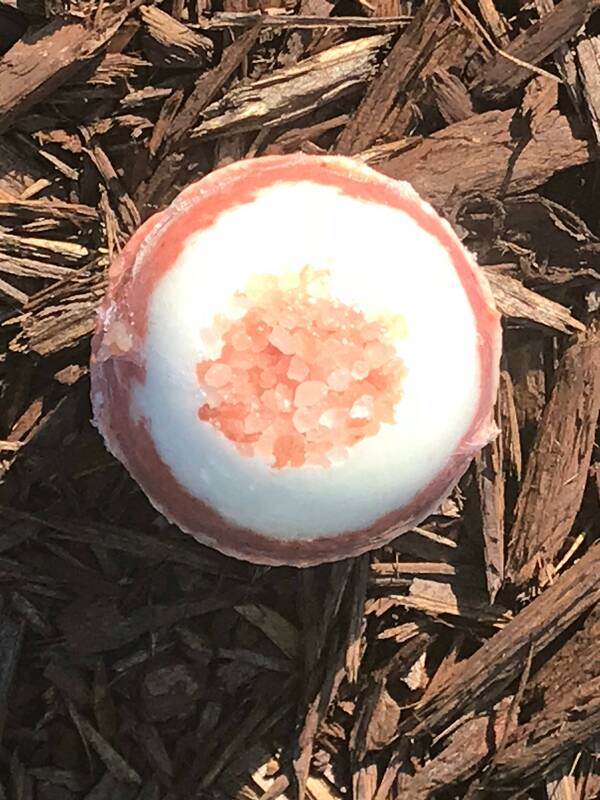 Our bath bombs are priced below our competitors to give the best quality available, but to also make it accessibly to everybody. 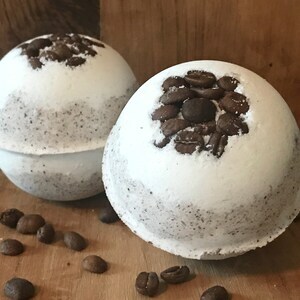 The listing price is for one bath bomb selected in either a 6 oz or 4 oz size. 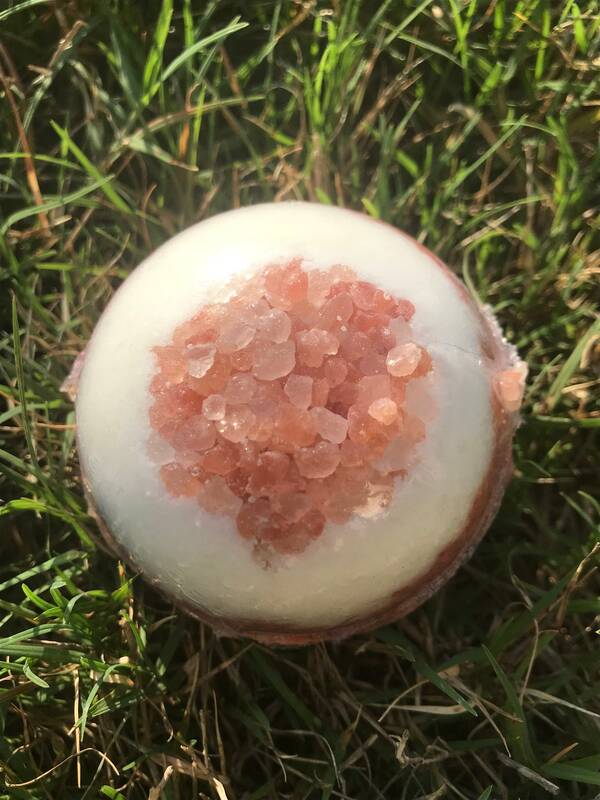 The bath bombs come packaged in an individually wrapped cellophane wrap. This ensures freshness and quality. During shipping they will also be wrapped in tissue and in carefully lined packages. The ingredients in our products speak volumes. Quality is the key to health and skin success. They are packed with coconut, and cocoa butter without making the body greasy. Our products also retain their natural rejuvenating properties to moisturize your skin. Our bath bombs are 100% vegan. Baking soda, citric acid, non gmo cornstarch, dead sea minerals, plant based pigment (coloring depending on scent), organic coconut oil, cocoa butter, 100% pure essential oil, pure essential oils. 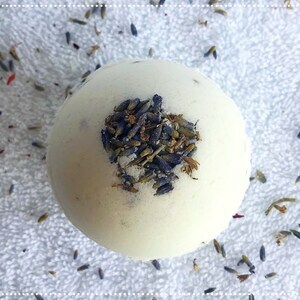 -- Simply place your bath bomb in a full tub for a more swirling effect. 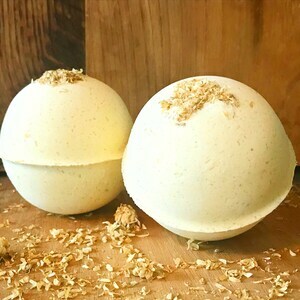 -- Watch the bath bomb fizz and spread the nourishing ingredients around your tub. --Keep in a low humidity environment if not using immediately.